We encourage everybody to register online – this will save you time at the ride, as you won’t have to fill out a registration form etc. 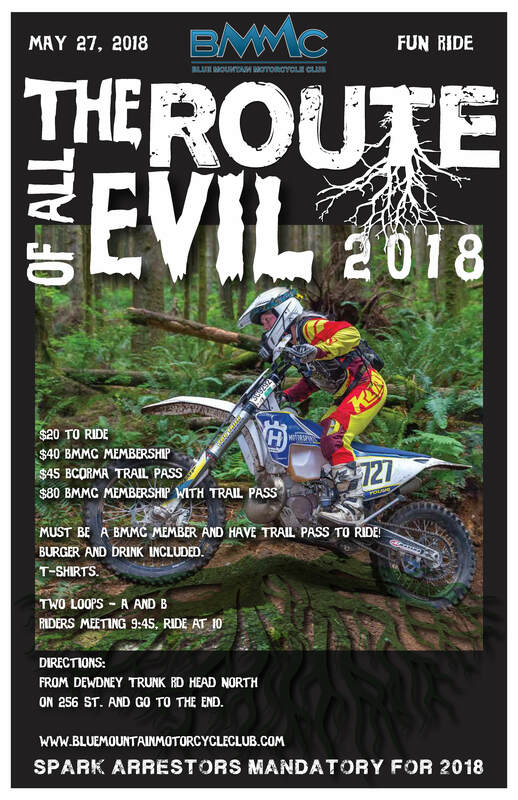 Must be a BMMC Member and Have Trail Pass to Ride! Burger and Drink included. T-Shirts. From Dewdney Trunk Rd Head North on 256th St. and go to the end.